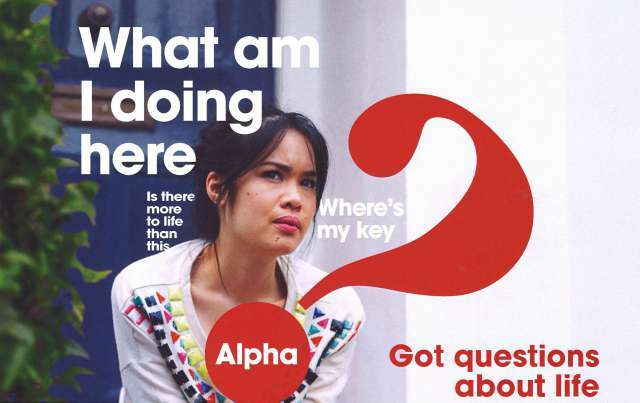 Now some of you might not be familiar with what the Alpha course is, but most of you have probably heard of it. It has certainly grown in popularity, especially in places like America and Australia. The rest of the world seems to be catching on in recent times as well. It is a great course that is used to introduce people to the Bible and it aims to get new believers by explaining different biblical beliefs. The Alpha Course is in fact a set of DVDs that have 2 different versions of 15 separate talks that are basically like an introduction to Christian faith, the Bible, and the almighty God. If you want to know what I thought about the Alpha Course DVDs then keep reading below to find out my personal thoughts and feelings. The alpha course is something that goes back all the way to the 1980’s and was created in the church of London. It was aimed at new believers who weren’t sure what the faith was all about with an aim to clarify questions and strengthen beliefs. There are many sessions and they all deal with important questions with each one lasting about 25-30 minutes each. Some of the questions the sessions cover include how can we have faith, who is Jesus, who is the holy spirit, why I pray, how do I pray, why I should read the bible, how can I make the most of my journey on earth, and a lot more. The whole point of the Alpha Course is to really get you to explore the meaning of life and to find your own meaning. The whole course goes for 10 weeks with each session lasting 25 minutes. It includes some key element of the Bible: the cross, the word of god, and the reasons behind Christ’s sacrifice that the course doesn’t emphasize as strongly as some people may like. However, this does not mean that the course isn’t relevant and thought provoking. These sessions will make you discuss and question messages within yourself. The way they are communicated is lovely and makes the discussion feel personal like it is aimed directly at you. You will find challenges when it comes to your belief that you can overcome easily with the questions that you will be faced with. At the end of the sessions you will have come to realize things you may not have thought of before, you may even question your existence and purpose in life. Not to worry though at the end of the 10 week course you will feel that your faith and belief is stronger than ever, not to mention clearer to you and the people around you. If you want to reassure your faith and find the deeper meaning in it then I suggest you give this course a try, you will feel more alive than ever before!